SKU:KC012016MIPAD. Categories: Electronics, Tablet. 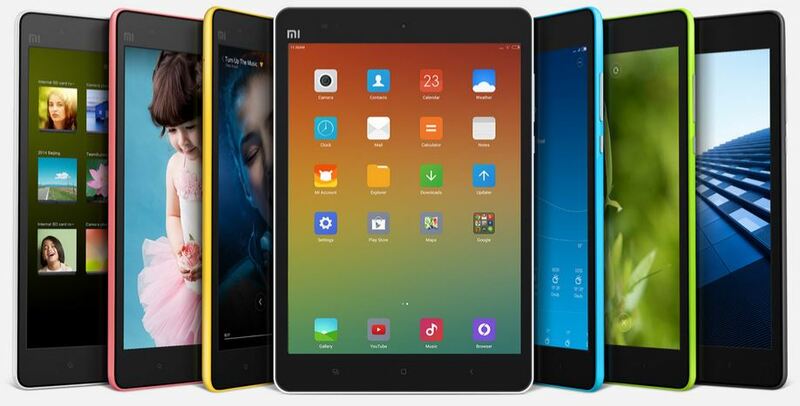 Tags: Mi Pad Tablet, Xiaomi. With 2048 x 1536 resolution at 326 pixels per inch (PPI), Mi Pad’s IPS high resolution display renders text and images beautifully whether you are reading an e-book, browsing the web, watching videos or playing games. Get the most out of its 4:3 aspect ratio, which is compatible with most mainstream games and apps. 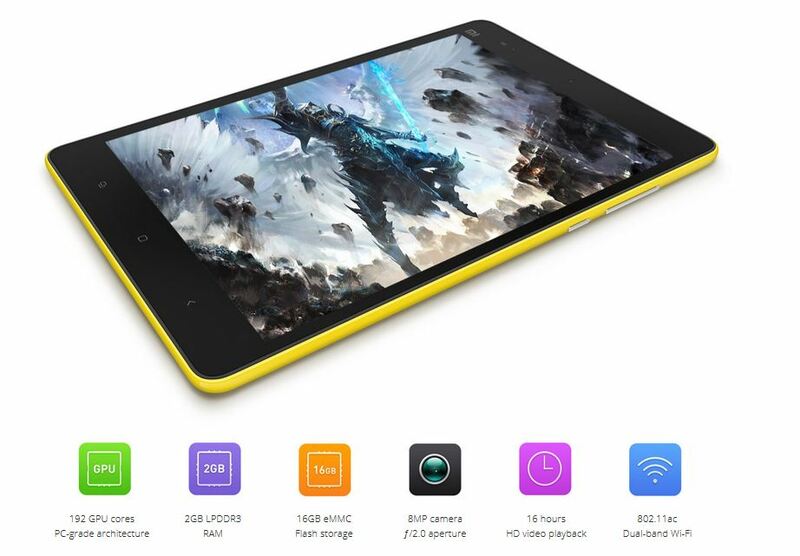 Mi Pad offers the same advanced graphics features of a gaming console with NVIDIA Tegra K1 quad-core 2.2 GHz ARM Cortex-A15 processor, which uses the same Kepler GPU architecture used in next-gen PC gaming. It is 1.5 times more energy efficient than other mobile GPUs and fully supports OpenGL 4.4, OpenGL ES 3.1 and tessellation. Travel at the speed of MIUI. The Android-based operating system is fast, responsive, and has been deeply customized to ensure native applications and games run flawlessly. Each swipe, pinch and flick is co-developed, based on improvement suggestions from some 100 million active MIUI users worldwide. From screen-locking to app management, every aspect has been optimized for the larger tablet display. Pictures and text look better in a 4:3 aspect ratio. The 7.9″ screen size fits just like a book in your hands, which is perfect for reading the news, your favorite novel, replying to an email, or flipping through an online magazine. 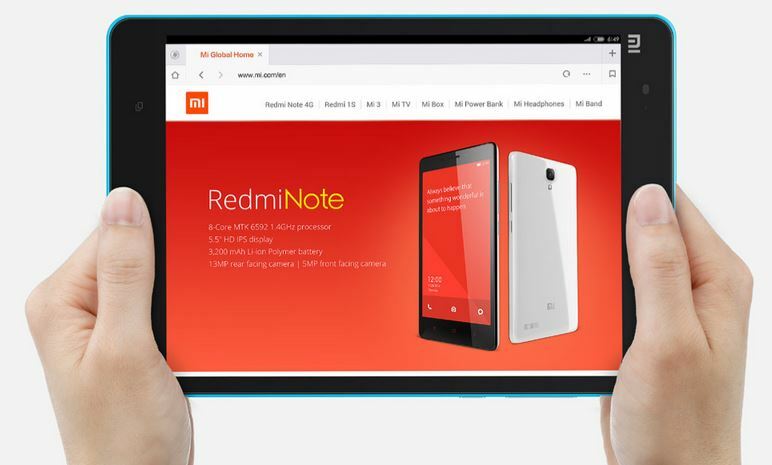 Tab selection, browsing history, bookmarks, and other common functions are within clear and easy reach in Mi Pad’s built-in browser. Colorful suggestion cards pop-up just as you type in a website address, getting you to where you want to go, faster. Download WPS Office from the Google Play store and transform Mi Pad into your mobile workstation. Fully compatible with Word, Excel and PowerPoint, WPS Office lets you directly edit and manage documents, even on Dropbox, Google Drive and other cloud storage platforms. Save your work and sync it across all other devices in real time. A music box, a movie theatre, a cookbook, a video game, or a work station. Mi Pad is as powerful and as versatile as your imagination. Make full use of the built-in apps that come pre-installed and download hundreds more to bring along with you wherever you go. You’ll wonder how you ever got by without Mi. More storage for your photos, music and HD movies. File transfers are hassle-free too, simply drag and drop files after connecting Mi Pad to your computer. Improved Rapid Heat Cycle Molding (RHCM) techniques on the back cover allow for intense and even coloring. 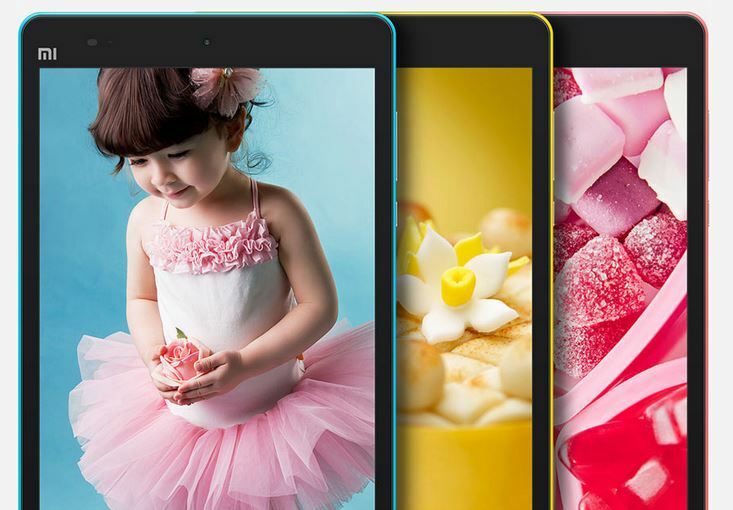 Finished with a fingerprint-resistant high gloss, Mi Pad looks as vibrant as ever in your hands. If there's a problem with a purchase, Our Money Back Guarantee ensures that buyers receive the item they ordered or get their money back.